Communities across the StriveTogether Cradle to Career Network are making significant strides in improving education for kids, but we still struggle with communications and messaging about our work. That’s why I was excited to attend an advocacy training held earlier this month by The Campaign Workshop in Washington, D.C. Along with another colleague, Robert Harris, I learned more about the many elements of advocacy, like lobbying and fundraising, but regardless of topic, we constantly heard about the importance of communications and messaging. Advocacy campaigns require developing a strong, consistent message for your target audience(s). 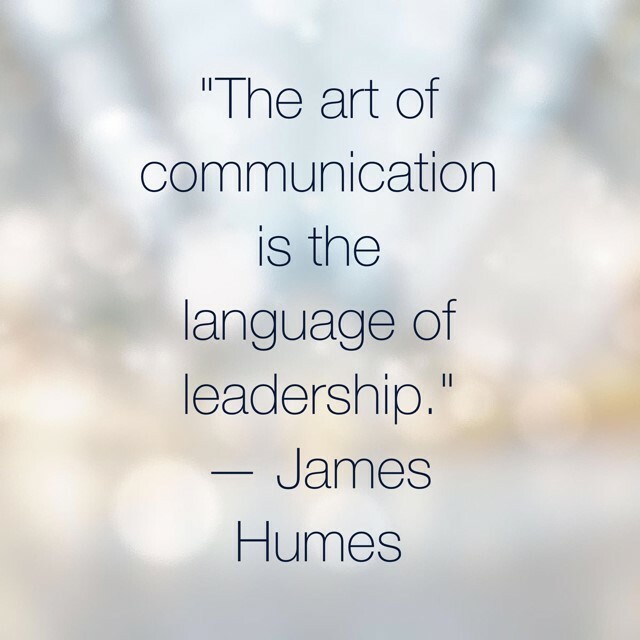 Every communication you send out needs a clear call to action. And all communications should be strategic and not spontaneous, whether you plan your outreach using a calendar in Outlook or a timeline in an Excel spreadsheet. We learned about the 7 Cs of a Good Campaign Message, the message box tool and some other cool tools to help you in your work, whether you’re doing advocacy or trying to improve the effectiveness of your communications and messaging. Clear. We need to cut the jargon. Every field has its own lingo, but in our work, community engagement is crucial. Jargon is confusing and exclusionary. 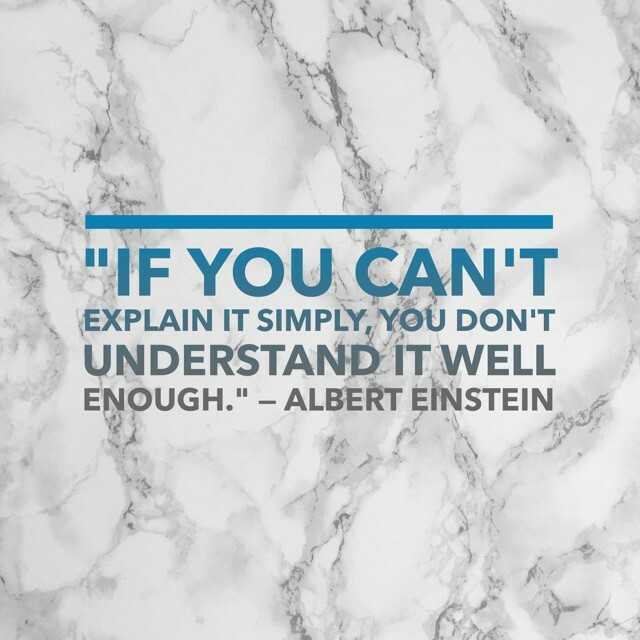 We may not always agree on what constitutes jargon, but when in doubt, use simpler terms. Have you ever heard anyone complain about something being too easy to grasp? Concise. With so much competition for people’s attention, brevity is critical. When you’re working on messaging, start with a statement that’s only 12 words and edit it down to eight words or fewer. Why so short? Legislators, for example, want to be able to explain bills to their constituents using very few words. Contrastive. Think about ways to stand out from the crowd in a world where noise is everywhere. Make sure you convey how what you’re doing is unique from other organizations and their campaigns. Connective. Because our work is steeped in data, we tend to tell stories through numbers. But in topline messaging, we need to connect our work to real people. We respond to the plight of individual humans more than faceless numbers. Creative. Flex those creative muscles in making your message memorable. If you have a wordsmith on staff, take advantage of that skill to achieve language — and it is an achievement! — that is snappy and compelling. And don’t forget the power of imagery, whether graphics or photos. Coordinated. Outside of a communications calendar, you want people working together toward the collective goal and not an individual one. Connect your message and theme to everything you do, and make sure everyone is on the same page before campaign launch. Consistent. Bring everyone together in the same room to determine the core message and get consensus before they leave. Ensuring consistency throughout the campaign doesn’t magically happen. Even after you train everyone on the messaging, someone has to play the role of a communications leader who keeps an eye on these efforts and knows what to do when a team member goes rogue. The message box is a great group activity to lay out all the dialogue surrounding an issue and to carve out your message from all that information. Identify the audience you’re trying to influence and fill out each section of the box with multiple answers. Then, comb through what you’ve come up with to help focus and refine your messaging. I’ll be sharing a few more lessons learned during the advocacy training around media relations and storytelling in later posts. Communicating clearly and concisely about our work is an ongoing challenge, but I know communities across the Cradle to Career Network are having wins in this area. I’d love to hear about yours in the comment space below!